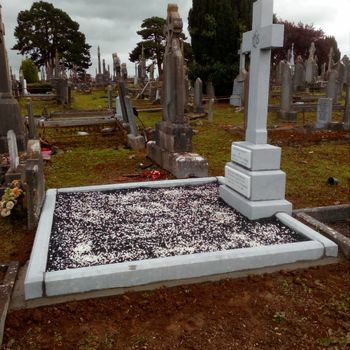 If you require a respectful headstone to commemorate the life of a loved one, get in contact with J.Coffey & Son Memorials today. 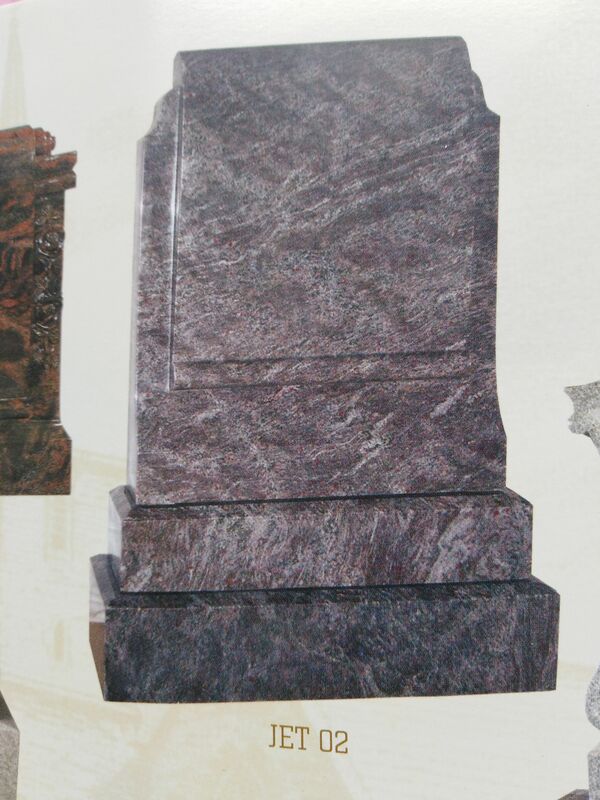 J.Coffey & Son Memorials provides customers with a comprehensive range of ornate granite and limestone headstones. 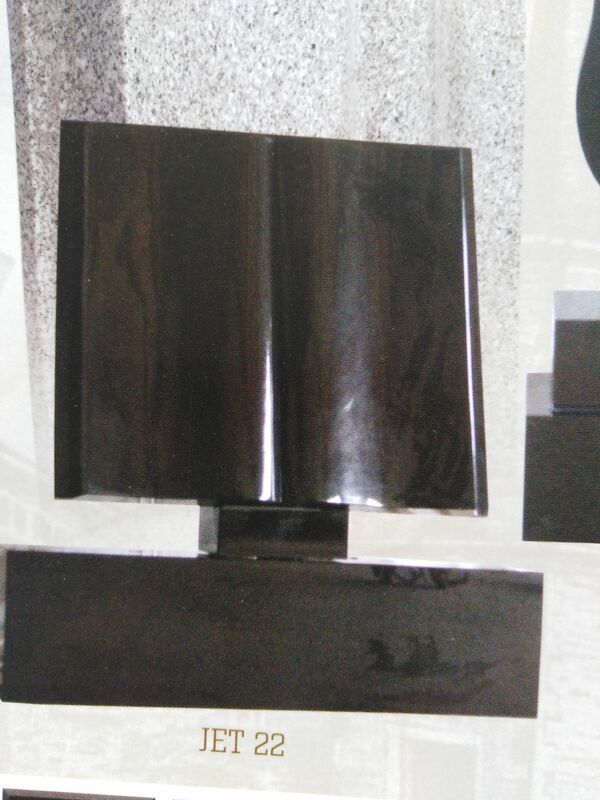 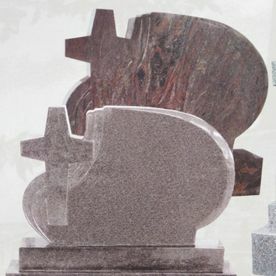 Our headstones come in a range of traditional shapes, colour shades and smooth finishes. 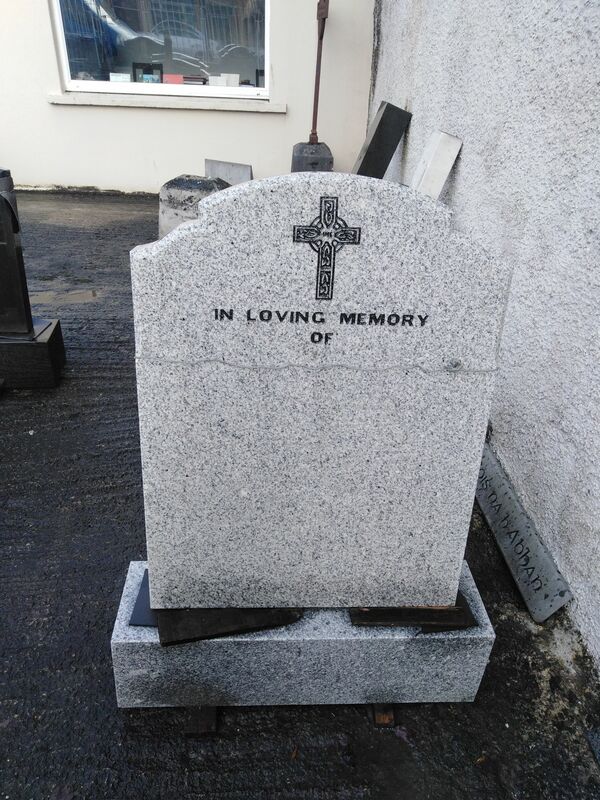 Our team of master craftsmen also provide an inscription service to new headstones and previously mounted headstones. 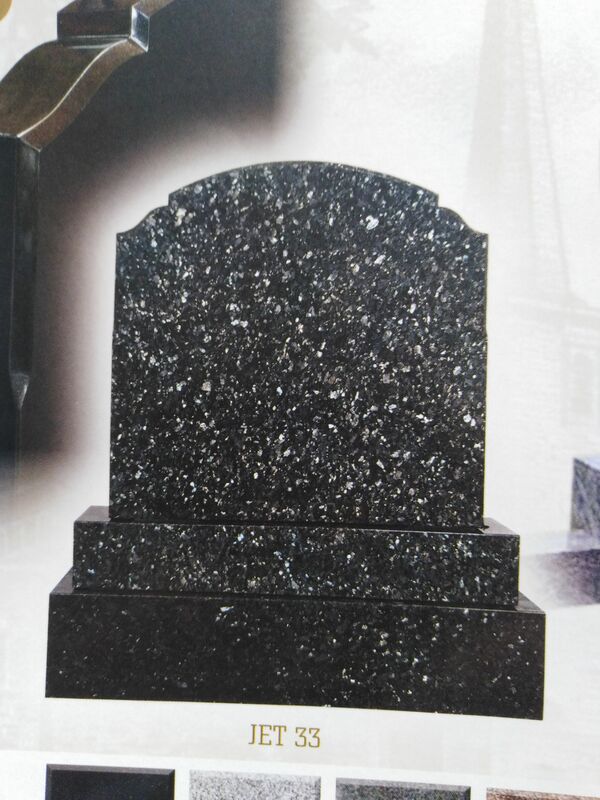 Our inscription service is available in a number of fonts that are traditional to gravestones. 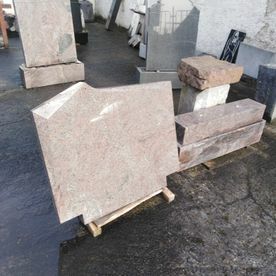 We also proved a full gravestone and grave maintenance service that removes debris and ground in dirt from the gravestone, the plot and the surrounding kerbstones. Our stone expertise extends to plaques for homes. 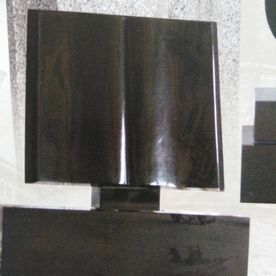 These plaques are designed and inscribed to the high standards our portfolio of satisfied customers has come to expect. 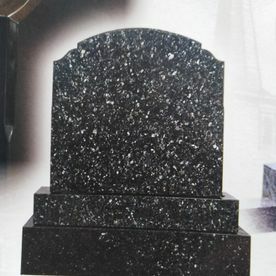 If you’d require a quote on our gravestone packages, get in contact with J.Coffey & Son Memorials today. 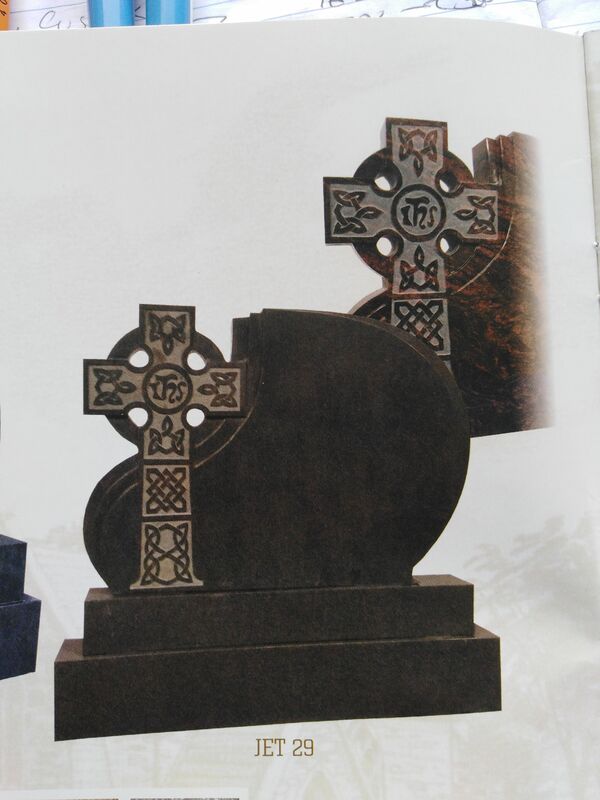 Our headstones come in a huge number of traditional sizes and shapes. 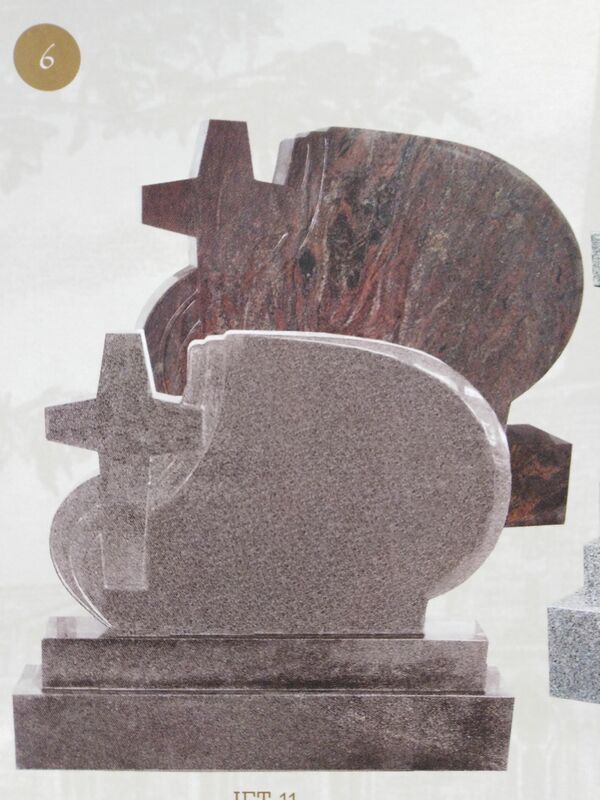 Our headstones are carved by master craftsmen to the highest of professional standards. 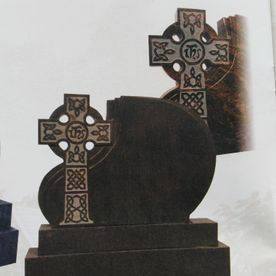 If you want to commemorate the life of a loved one with a beautifully carved and finished headstone, get in contact with J.Coffey & Son Memorials today. 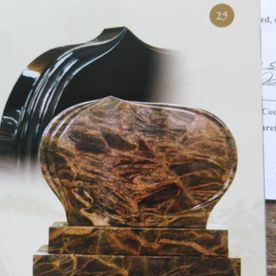 We provide clients with a professional inscription service. 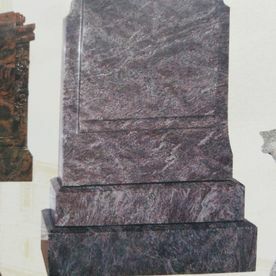 Whether on a new headstone or on a previously placed headstone, our master carvers can inscribe, beautiful, ornate wording on stone. 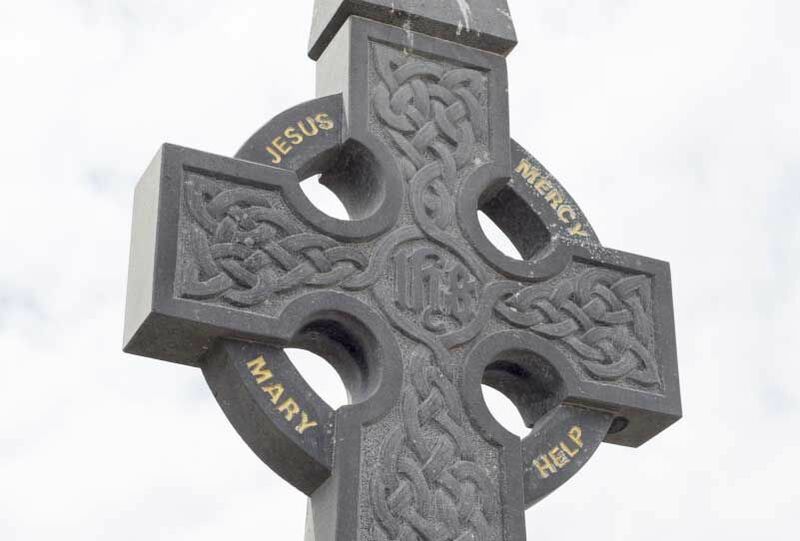 We offer the lettering in a range of traditional fonts that are finished with appropriate colouring, using paint, specially formulated for use with stone. 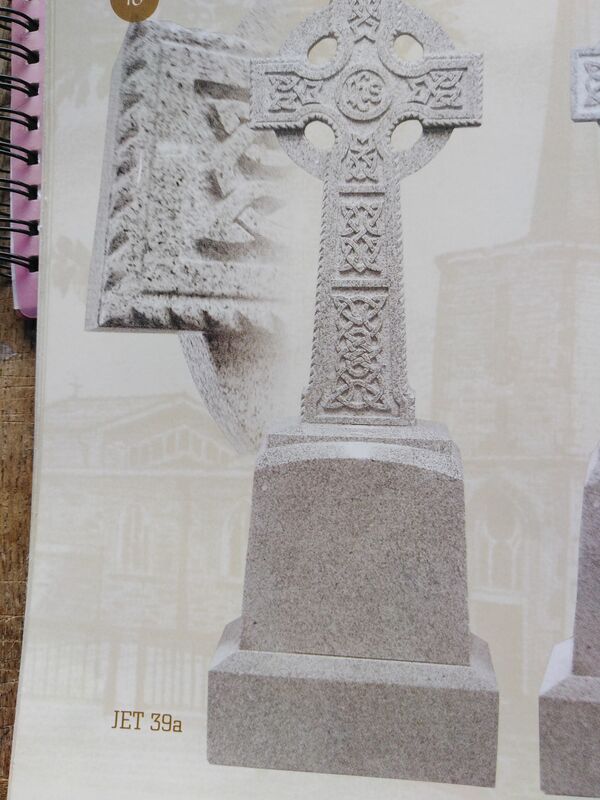 If you want to keep gravestones maintained to the highest standard, get in contact with J.Coffey & Son Memorials. 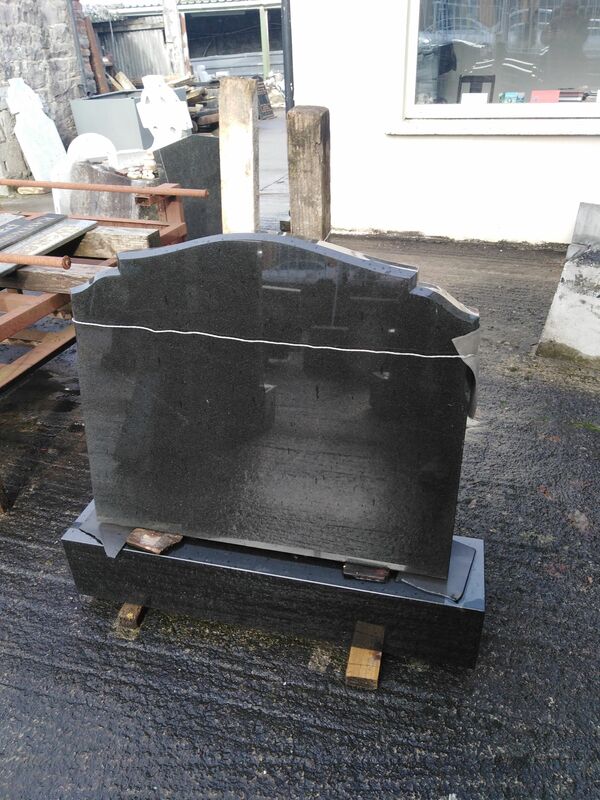 We provide clients with a comprehensive headstone cleaning service that removes ground in dirt and contaminations from even the oldest gravestones. 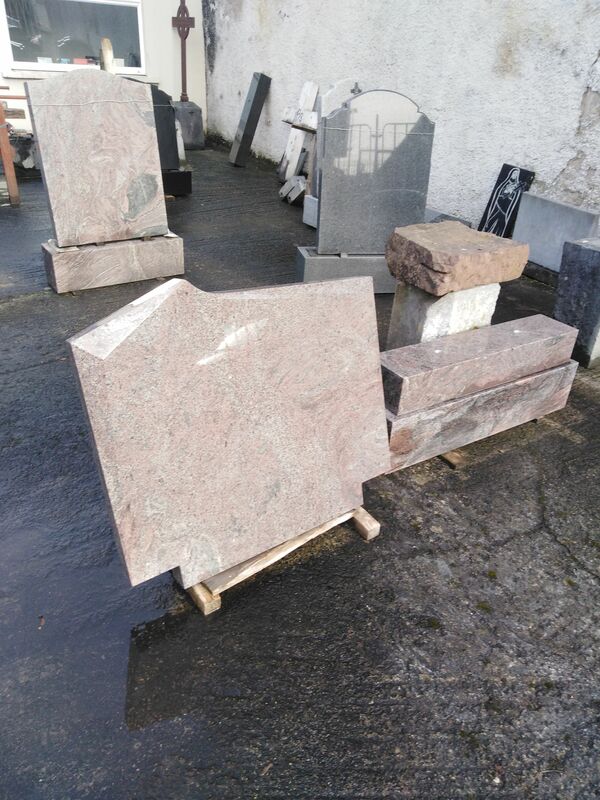 Our service returns the original colour to limestone and granite gravestones. 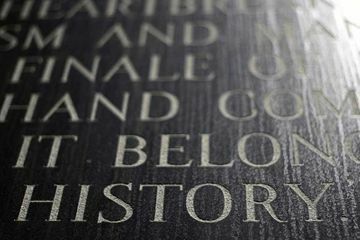 We repaint lettering, repair cracks and scratches. 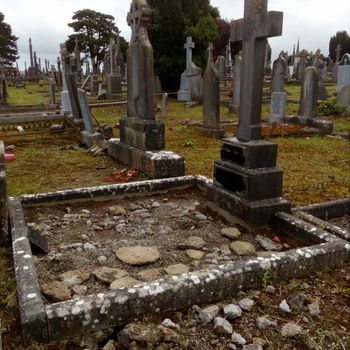 Along with the headstones, we maintain the entire plot. 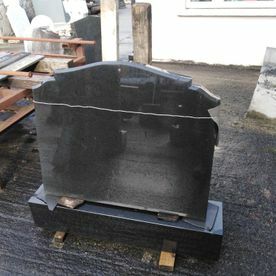 We replace chippings and clean and repair all surrounding kerbing. 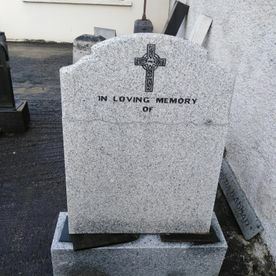 For all your professional inscription needs, get in contact with J.Coffey & Son Memorials today. 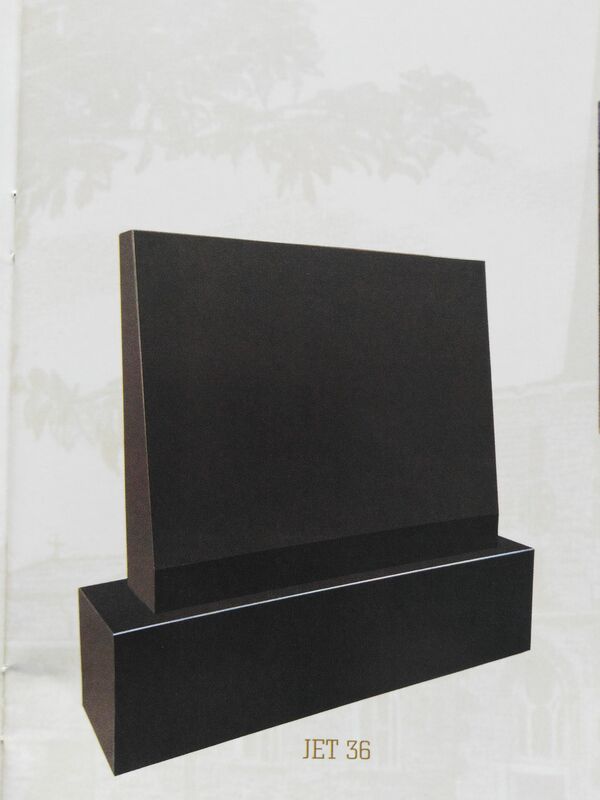 We provide plaques for homes and businesses. 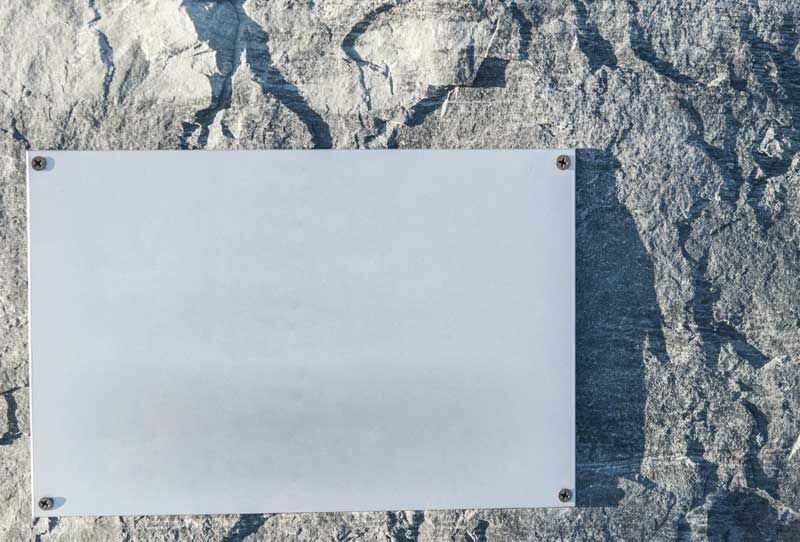 Our plaques are made from only the finest native limestone or imported granite. 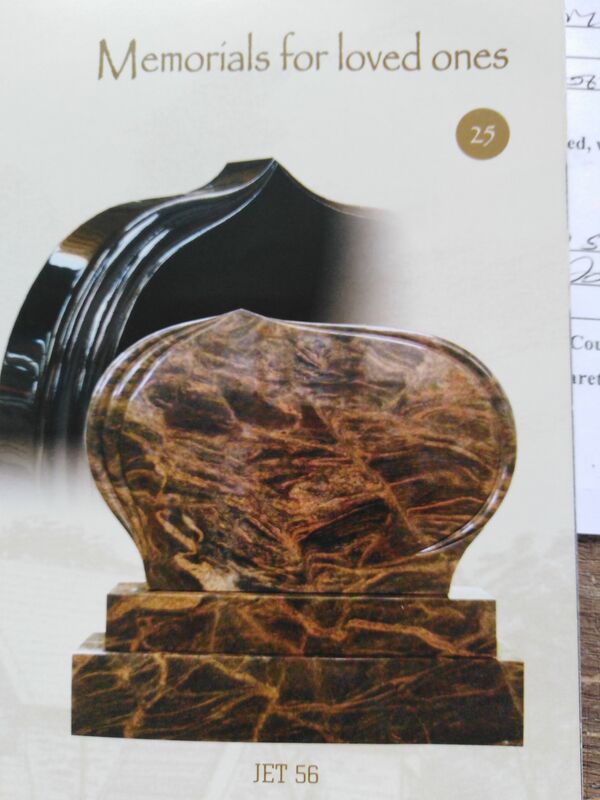 Our plaques are inscribed by our master craftsmen, to our usual high standards. 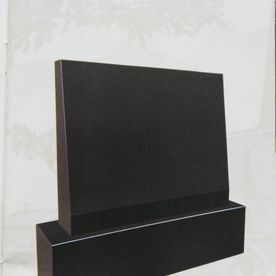 We also provide large scale plaques that can be used as signage for estates or commercial centres. 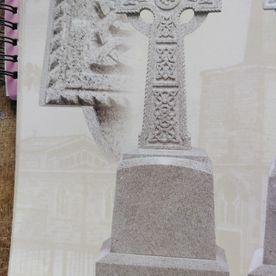 For information on the right type of plaque for your property, get in contact with J.Coffey & Son Memorials today.